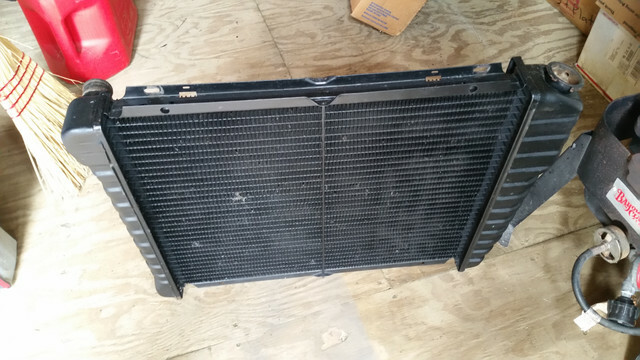 I have had this radiator since I remove it from my 73 vert way back in 1998? 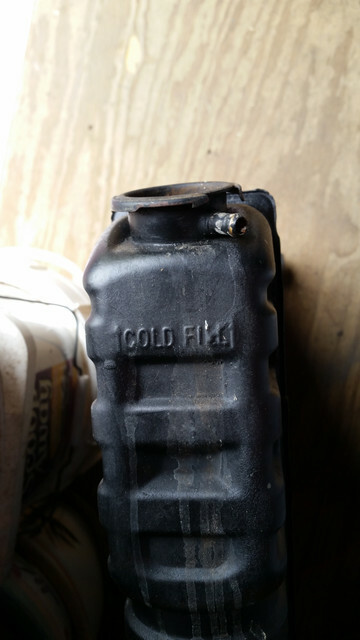 It's an original with the Ford part number and ford logo. It will need to be re-cored by someone who knows how. Tanks and frame are in great shape. Once refurbished, it will make a good concourse piece with the part number showing on the top. Anybody interested before I try putting it on eBay? 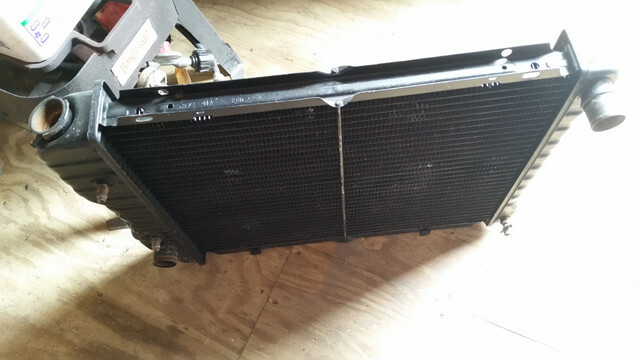 (06-11-2018, 09:28 PM)rackerm Wrote: I have had this radiator since I remove it from my 73 vert way back in 1998? 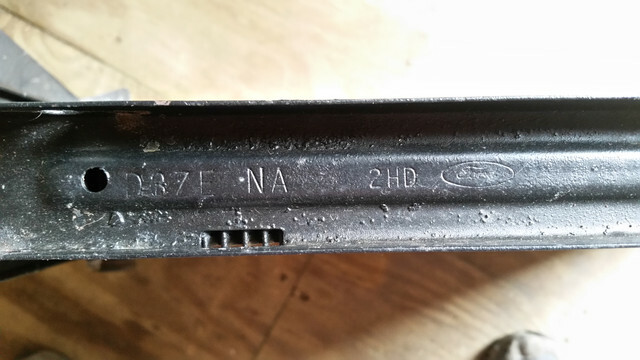 It's an original with the Ford part number and ford logo. It will need to be re-cored by someone who knows how. Tanks and frame are in great shape. Once refurbished, it will make a good concourse piece with the part number showing on the top. Well you are correct, the forum is not an auction site. I really did not know what to ask for it, thank for your helpful advice. 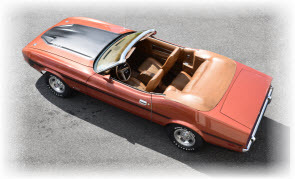 As a forum member I actually appreciate it when other members offer parts on this forum first ...instead of eBay. The price can always be discussed in a PM. I agree it makes it easier with an asking price but sometimes it is difficult to put a value on it. D0zz302 , I had a look in your comments so far on this forum... you only seem to be commenting on people if they try to offer something without an asking price. Would be nice to tell us more about your car and introduce yourself instead of trying to sell a $3000 distributor and commenting instead of contributing.